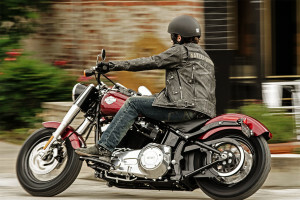 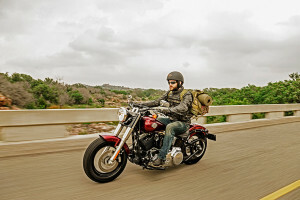 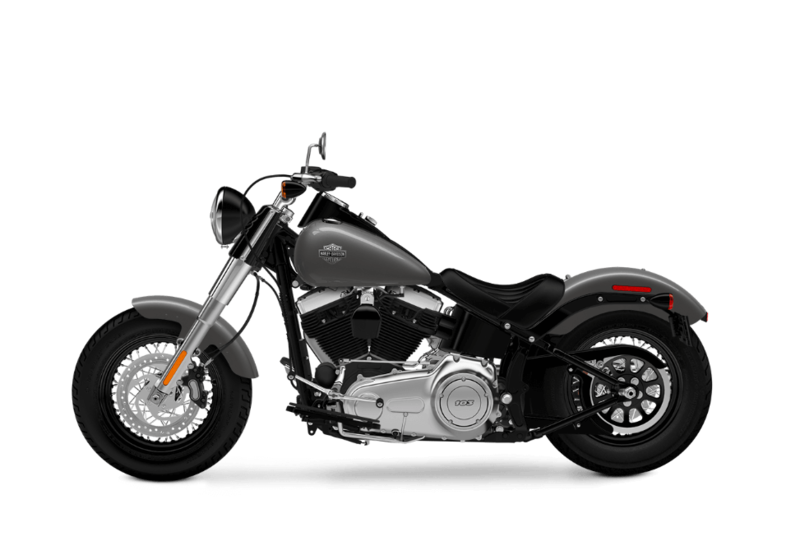 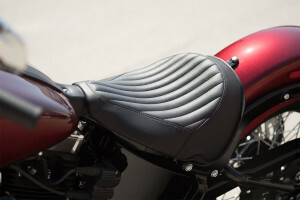 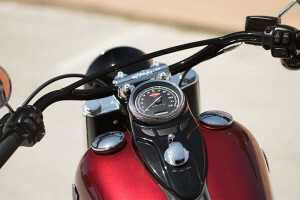 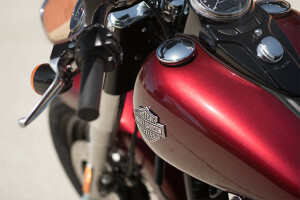 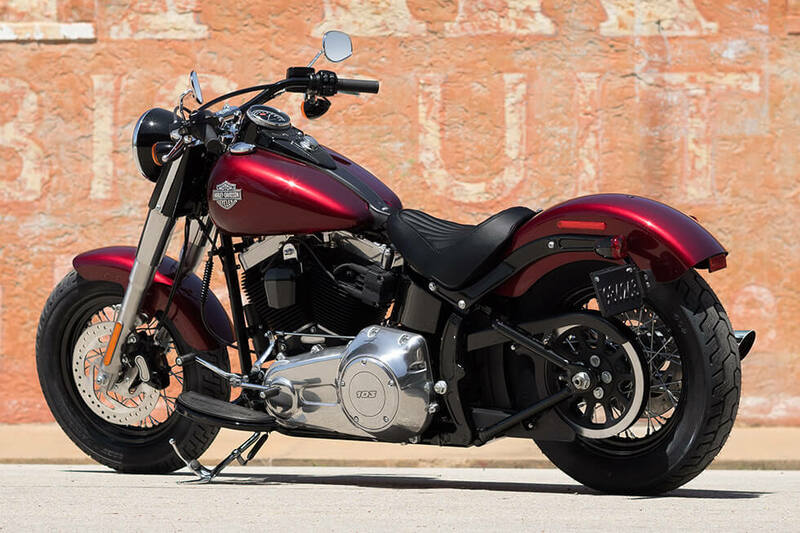 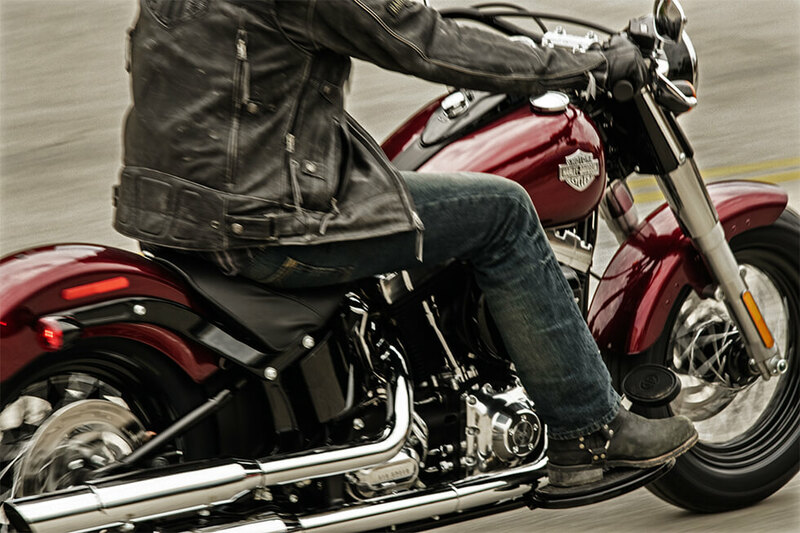 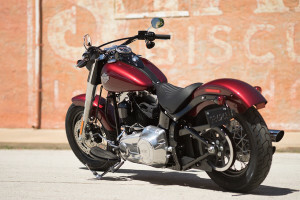 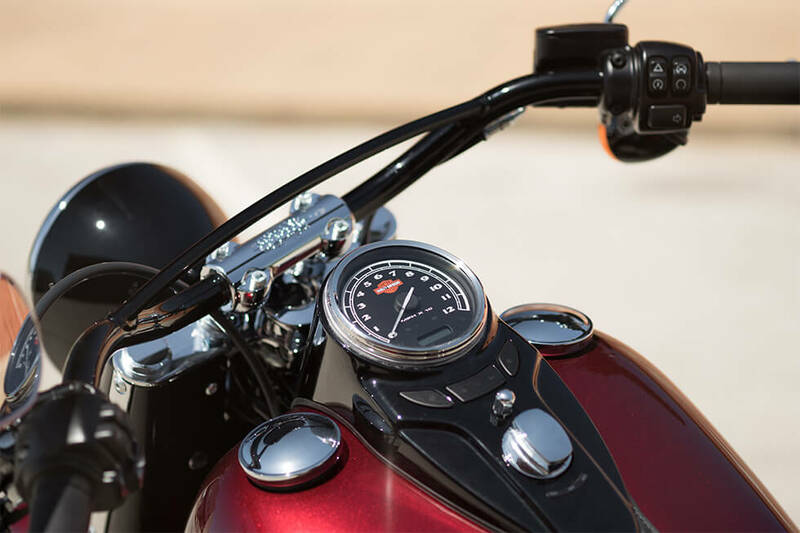 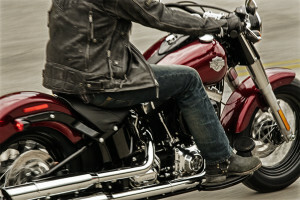 The new 2016 Harley-Davidson® Softail Slim® is a throwback to the early days of custom motorcycle style. 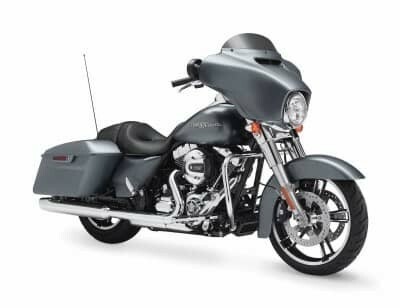 Equipped with a thoroughly modern powertrain and enough high tech features to make your ride easier and safer, the Softail Slim® is a valuable member of the Harley-Davidson® Softail lineup. It sports a unique hidden rear suspension for that slammed rigid bike look. 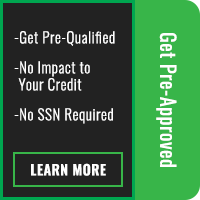 Learn more about the details that make the Softail Slim® special here at Avalanche Harley-Davidson®, located near Denver, CO.